Is a pronouncement on the blog, it seems. 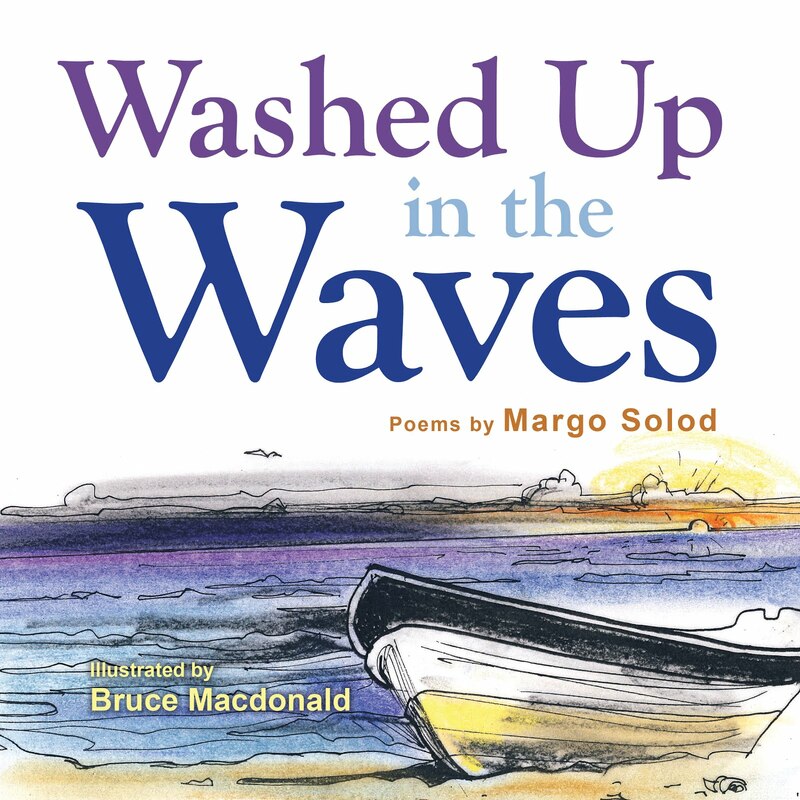 Yesterday I published a blog that bemoaned ever seeing my first Summerhood Island book in print. Last night my publisher wrote to tell me the first copies had arrived on his doorstep. Coyote Summer. A 'tween adventure novel. Order from your local bookstore. Or show up Saturday in Charlottesville at 10 a.m. at the Brandylane table in the Omni. It's the VA festival of the book. And mine is finally here! Happy first day of spring and Margo Book Day. And here I was . 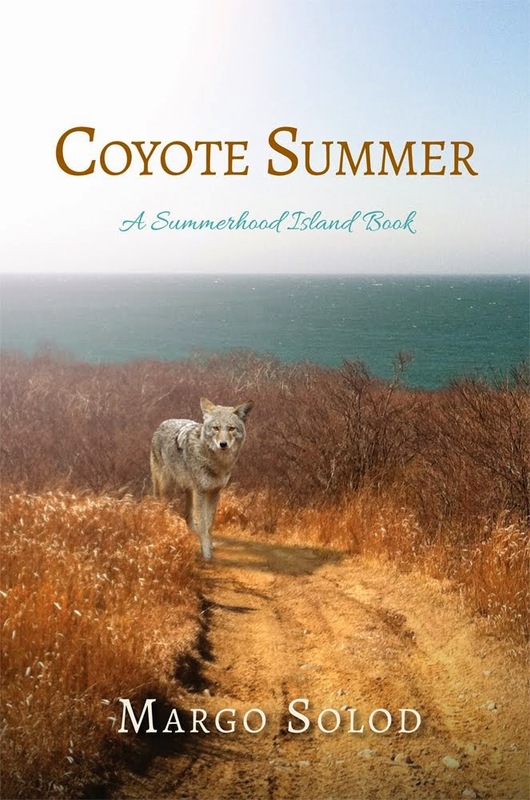 . .
with news of the actual final arrival of my new book, Coyote Summer, only six months behind the projected publication date! How excited would I have been? But sadly, not. More delays, this time with the cover proof. 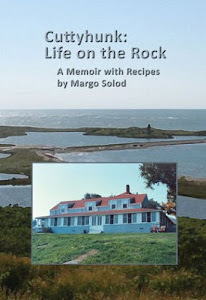 Will it be ready in time for my 10 a.m. signing slot at the VA festival of the book at the Omni March 22? (How's that for a clever plug? Bet you hardly noticed I slid it in there). ANTARCTICA, THE JOURNEY CONTINUES (insert appropriate music here). After more whale sightings off Shag Rocks, we hit (not literally) South Georgia Island. Shackelton's grave. Battling elephant seals. The 5K death march. margo shackelton, setting foot on south georgia. elephant seals wallowing in their own- well you get the idea. they molt not only fur but skin, rubbing it off while soothing their itchiness in the goo. ugh. and the smell. makes the penguins look good. Somebody thought it would be a good idea to introduce reindeer onto South Georgia as a supplemental food source. Then somebody else thought, hmmm... not so much. Kind of like rabbits in Australia. Seemed like a good idea at the time. As we were arriving they were exterminating the last of the herds. These other bones are whale bones, left over from South Georgia's glory days as a whaling station. one of many old boats abandoned when the station shut down. Something happened here and the pictures are all over the place. The one below should be third, but it won't stay there. Oh, well. harder than it looked at first. this is ridiculous. the pictures won't stay in order. fine. make up your ow story. this is the top of the first pass, when we saw what was ahead. But the death march. Yes. So called because it was. Or very hard anyway. They dropped us off on one side of the island and we had to march over the mountain through a pass to the whaling station on the other side. The boat moved after dropping us off. No going back. nina captures the first descent for posterity. or posterior. looking back from the (first) top at the harbor. off we go, dodging angry fur seals this, of course, should be the first picture. Eventually we reach the top, having shed most of our layers. I am showing off my walking sticks with Chukgrips, without which I would not have made it. from now on the pics are in order. don't ask why. If you get to the top you get to throw a stone on the cairn. I doubt Shackelton and his men started this. An old water wheel, used to generate power for one of the whaling stations.We saw many of these abandoned structures. Finally, we spot the bay! Never have I been so happy to see the ship. Shackelton's actual tent and equipment. outside, a toast at his grave, as well as the graves of other explorers and whalers. A fitting end to an adventurous day. I am taking . .
a short, last-minute but wonderful residency at VCCA, (Virginia Center for Creative Arts) and I’m torn. I keep bouncing between islands. That is, I’m trying to work on the second of the Summerhood island ‘tween novels (which is set on an island suspiciously resembling Cuttyhunk,) and at the same time trying to rough out the next couple of Antarctic blogs. Which also happened to focus on islands although these are slightly farther south and even less populated than Cuttyhunk in winter. Unless, of course, you count the penguins. The ornithologist on board ship told us they were seventeen species of penguins, but although not all were in Antarctica and the sub Arctic regions, all of them were in the southern hemisphere. So there probably won’t ever be penguins on Cuttyhunk or an island suspiciously like it. Then again, there probably won’t ever be people on most of these islands that we visited, so I guess we’ll call it even. After the Falklands we spent a couple of days at sea, getting lectures on every possible subject from explorers to climate change, penguins and skua’s and albatross, fur seals, elephant seals, whales (which my voice program insists on spelling Wales,) even a lecture on krill. With perfect timing, we were called from the Wale (sic) lecture up on deck by the captain to see pilot Wales and fin Wales swimming around the ship. I won’t anthropomorphize them by saying there were cavorting, but they certainly appeared to be having as good a time as I was even though they weren’t taking any pictures. Apparently Wales have better memories than we do and don’t require seven thousand two hundred and forty-six pictures to remember that this large steel thing with some sort of mammalian forms leaning over its sides was staring at them and making odd gestures during dinner time. I don’t know that I would’ve taken as many pictures of faint penguin specks in the distance on the Falklands. Here were our first king penguins and we saw them by the hundred thousands. and a great many first-year chicks who were molting their downy brown feathers for that sleek, waterproof black and white coat that enables them to move like bullets in the water towards prey and away from predators. This is also the time of year that king penguins do their catastrophic molt. Basically they stand still for a week and do nothing but lose feathers as a new coat comes in. There were also tons (literally) of seals. but a few elephant seals as well. And you know how cute and adorable and sweet those little fur seals are? Not. Well, maybe they are cute and adorable, but they are not sweet. As Susana put it, they wake up cranky. And it goes downhill from there. but caused some interesting backpedaling from angry seals. For some reason, as I guess is true in every culture around the world, the adolescents were by far the most pissed off. I know it’s been ages since I gave a recipe, but this is an Antarctic blog. If you’d like, after the next blog which deals with the excitement of a death march and a whaling station (oh be still my beating heart) wI ill give you a recipe from a book I read before I left entitled Hoosh. Would you prefer penguin breast in port wine sauce or saddle of sea lion? Now the fun really begins . . . .